An interesting assignment in Hong Kong, where location scouting landed us in vintage looking Shek O, which fitted perfectly for the art direction we wanted. We arranged, produced and shot the latest music video for Zoey Jones who is soon to release her new EP. Her requirement was to get dramatic landscapes in Hanoi and Ninh Binh. We arranged filming on location by the Long Bien bridge along the Red River, as well as the scenery and mountains in Ninh Binh. 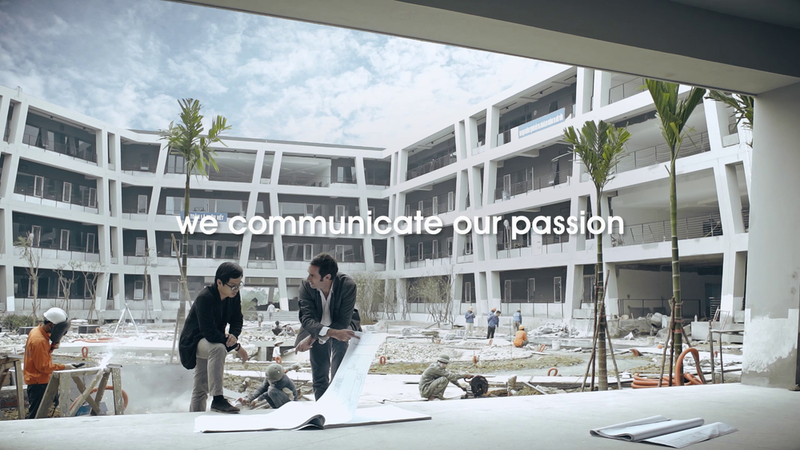 With the founding members of this architecture studio, we designed together a concept video to highlight the company's uniqueness in Asia. After the storyboard was drafted with all the scenes they wanted to include in their presentation video. Every shot was made in slow-motion at 200 frames per second while on a slider, with a side motion from left to right. No compromise was made during the conception of the final video, which gives it a feeling of continuity and confidence. The original storyboard from the first meeting with client.